Bloard is another recent addition to the Cydia Store which allows users to take control of their iOS keyboard. Once installed, jailbreakers can force their iDevice to always launch the dark keyboard, rather than allowing the handset or tablet to auto-match the iOS keyboard color against the background of an open iOS app. This feature was actually added in iOS 7.1 beta 1, which reached registered developers back in November. However, once iOS 7.1 beta 2 launched for developers the month after, this useful option had disappeared from the “Accessibility” section of the built-in Settings app. Though we’re unsure whether the option of choosing one’s keyboard color will make a return to Apple’s iOS before iOS 7.1 is released in the near future, one new jailbreak tweak can provide a workaround in the meantime. 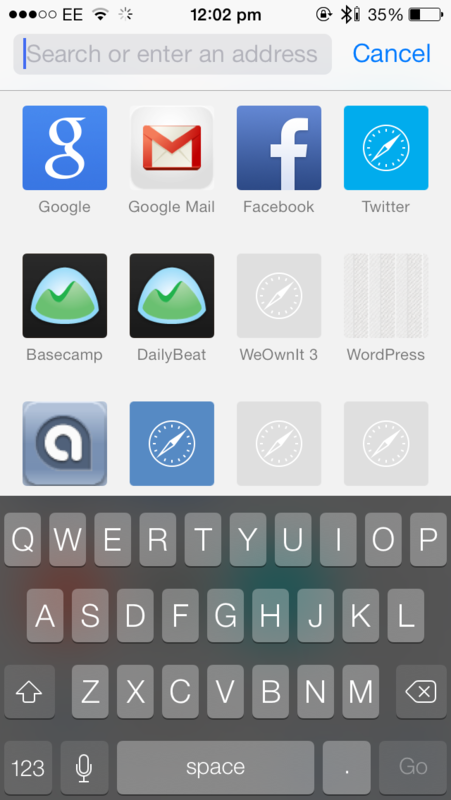 Called Bloard, the new package will force one’s iDevice to always load up the dark keyboard. It’s a simple but effective jailbreak tweak; no additional options need configuring, and enabling Bloard is as simple as installing it (though a toggle is also included in the Settings app). The only downside to Bloard is that the jailbreak tweak does seem to lag slightly at times; this appears to be a problem with Bloard itself, and hopefully it’s something the developer can fix in a future update. Bloard can be downloaded free of charge in the Cydia Store, and it’s optimized for ARM64-iDevices. 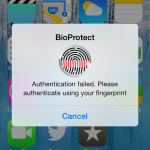 For more of our favorite recent additions to the Cydia Store, check out SkipLock, Virtual Home, BioLock, Share Widget for iOS 7, and BioLockdown. See also: Zynga Updates Hasbro Toy-Based KRE-O CityVille Invasion With New Features, Cydia Tweak: Bypass The Lock Screen Entirely Using SkipLock, and Sochi 2014 Guide Goes Universal For iPad Ahead Of Olympic Games In February.